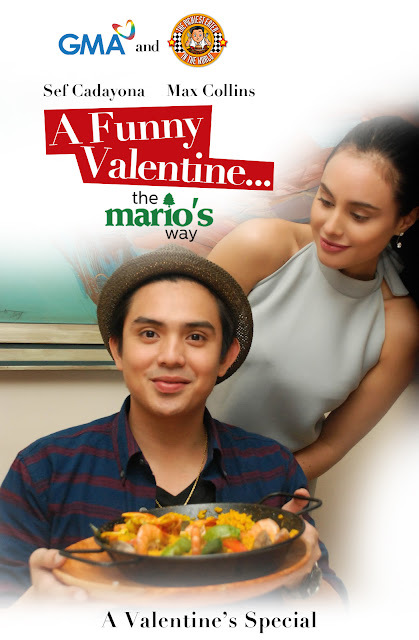 THE PICKIEST EATER IN THE WORLD: SEF CADAYONA & MAX COLLINS IN: A FUNNY VALENTINE, THE MARIO'S WAY! 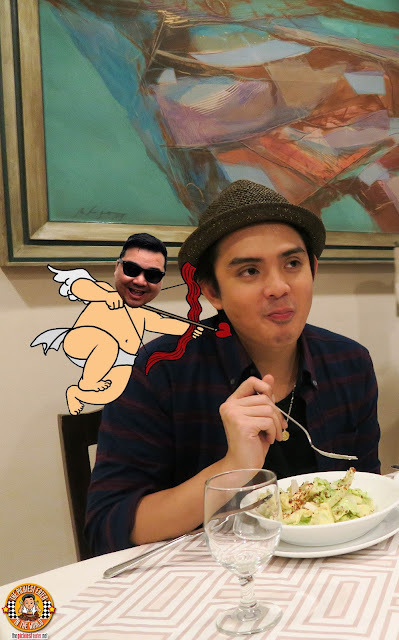 Sef's first pogi points came in the form of Mario's Famous Caesar Salad, which was prepared right in front of them by one of Mario's skilled servers. 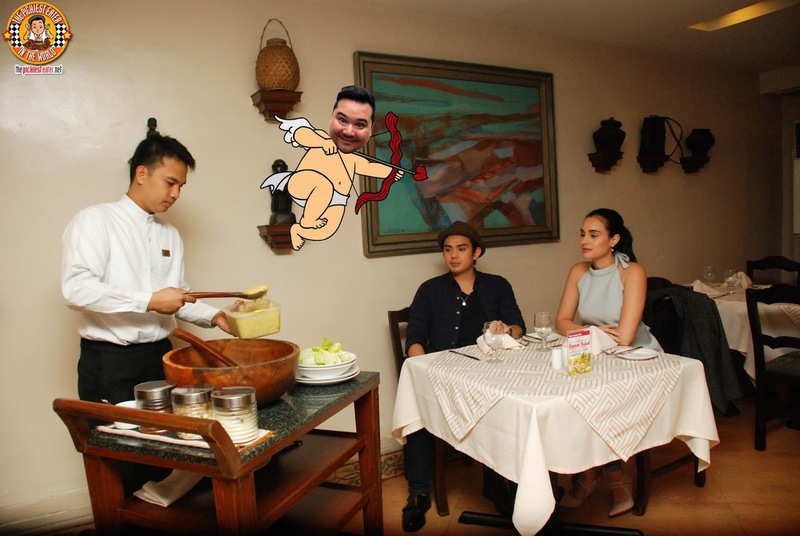 The lovely couple watched as the as the server masterfully created the dressing from scratch. 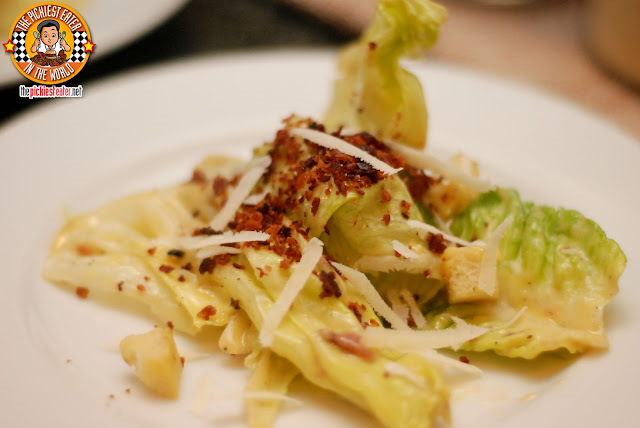 Max commented that nowadays, you rarely see dishes prepared table side, so seeing the salad prepared right beside them added a touch of sophistication to their meal. For the next course, I told Sef that I ordered for him Oysters Rockefeller, which incidentally is one of Mario's specialties. He said he wasn't sure he was in the mood for Oysters, but when I told him that it is known to be an aphrodisiac, he suddenly changed his mind! 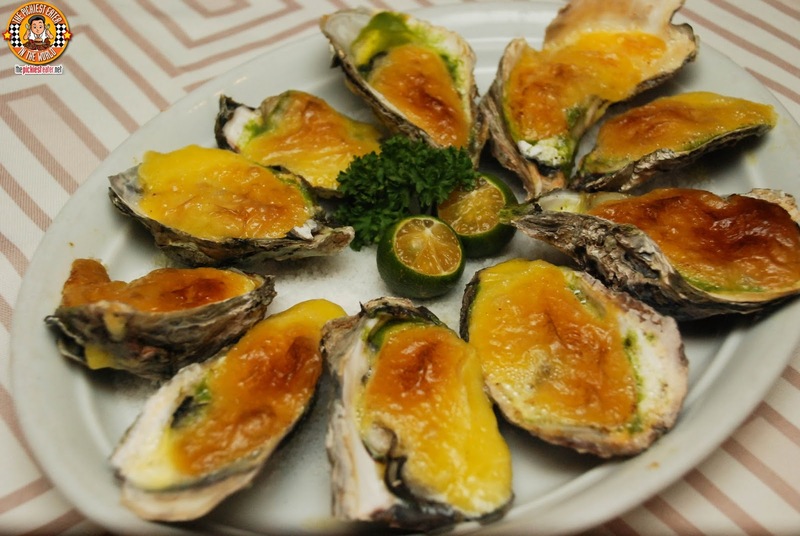 Good thing too, because Mario's Oysters Rockefeller (P350) are baked with Spinach and a delicious Hollandaise sauce, and in classic Oyster tradition, served on a bed of Rock Salt! And luckily for him, Max seemed to love it as well! Not many of Sef's fans know this, but unlike his character, he loves working in the kitchen, whipping up some specialty dishes of his own, with Truffle Pasta among his go-to dishes. 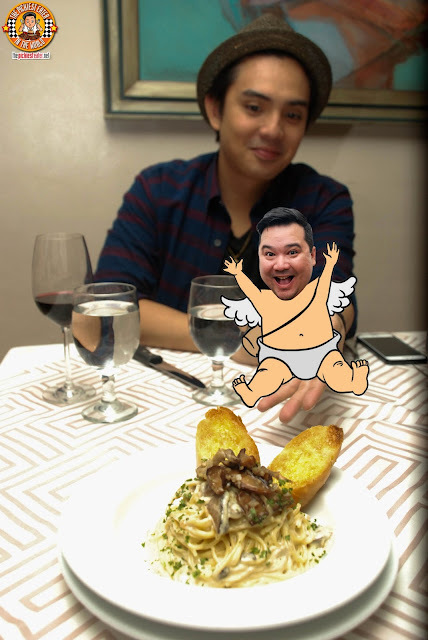 He professed that he has a fondness for dishes with truffle in it, so it was a no brainer for me to order for him one of the newest specials of Mario's Menu.. 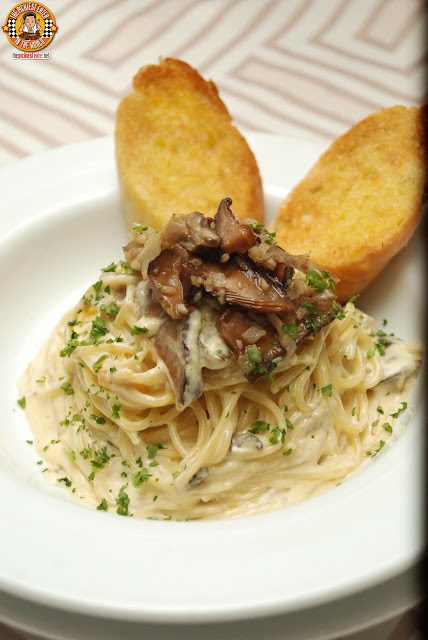 The Mushroom and Bacon Truffle Pasta. 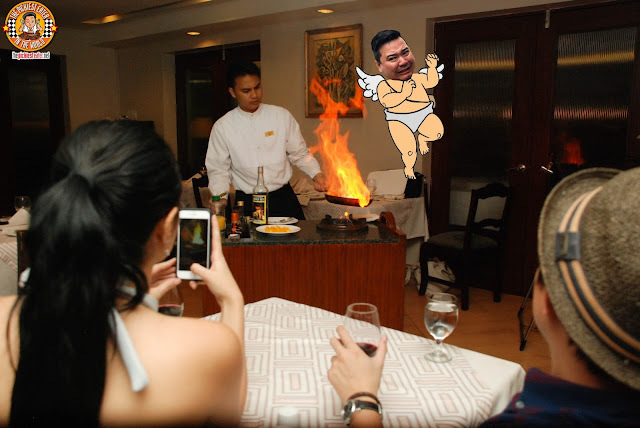 He felt a little better when I told him I ordered the Steak Ala Pobre as a back up! 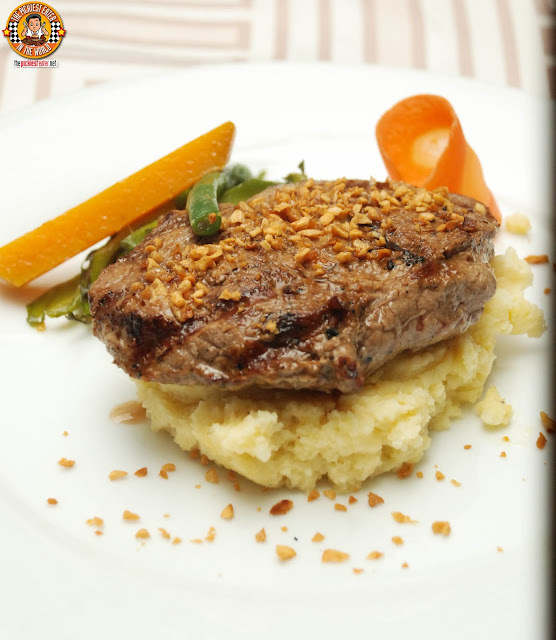 Topped with Golden Brown Garlic Bits, a beautifully cooked piece of tenderloin steak is perched on a bed of soft mashed potatoes. 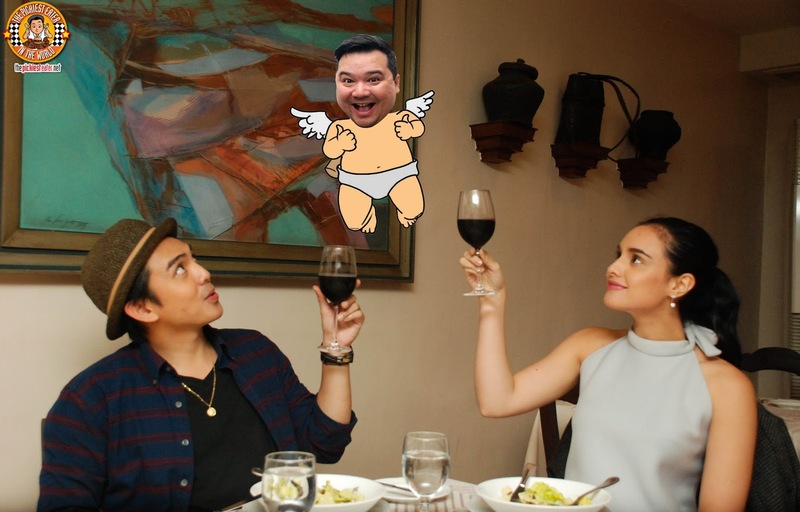 The two plowed through their main course, enjoying the food and conversation at the same time.. Nakaka-kilig to watch hehe.. Given the cook time, the last of the main dishes to arrive was the Paella Valenciana (P675). 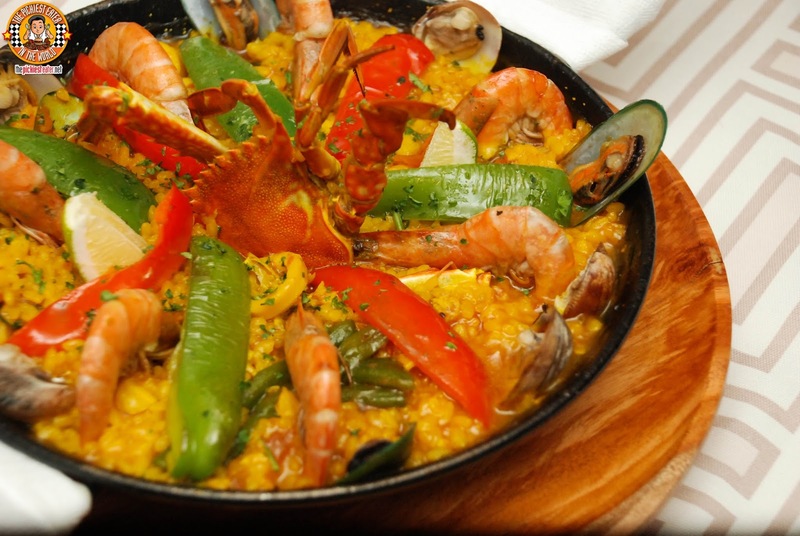 Made with a medley of Seafood, Chicken, Pork, and Sausage, this remarkably flavorful rice dish was a meal in itself. 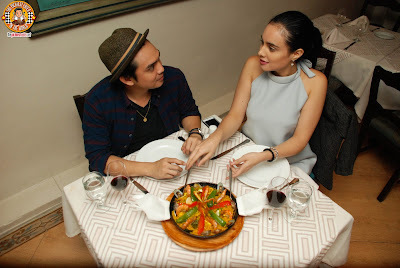 Just before digging into the Paella, the Sef and Max seemed to share a romantic moment with one another, seemingly grabbing for the serving spoon at the same time, yet getting lost in each others eyes... And all of a sudden they were aware that a camera was watching them.. haha! Just when things were starting to heat up, our servers brought out the Mario's trademark dessert... The Mango Jubilee! 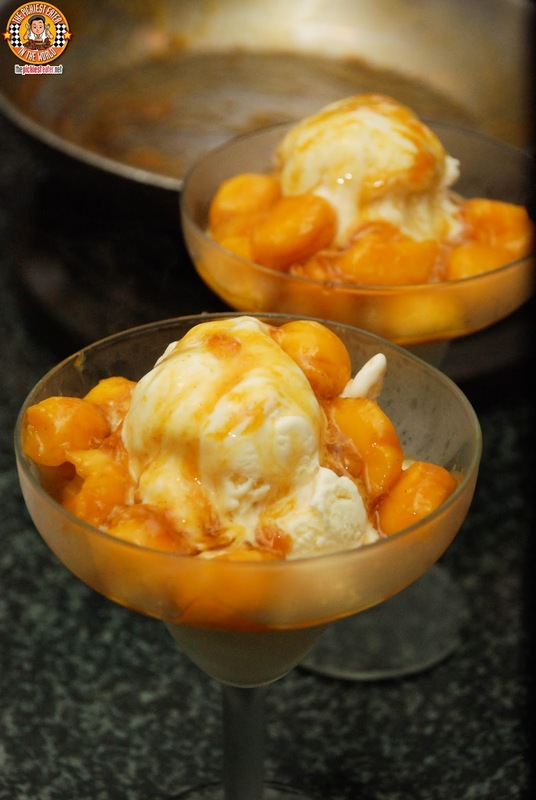 Chunks of mango are bathed in liqueurs and flambéed in front of you, and poured over creamy Vanilla Ice Cream. It was truly a perfectly sweet way to end the sumptuous meal! 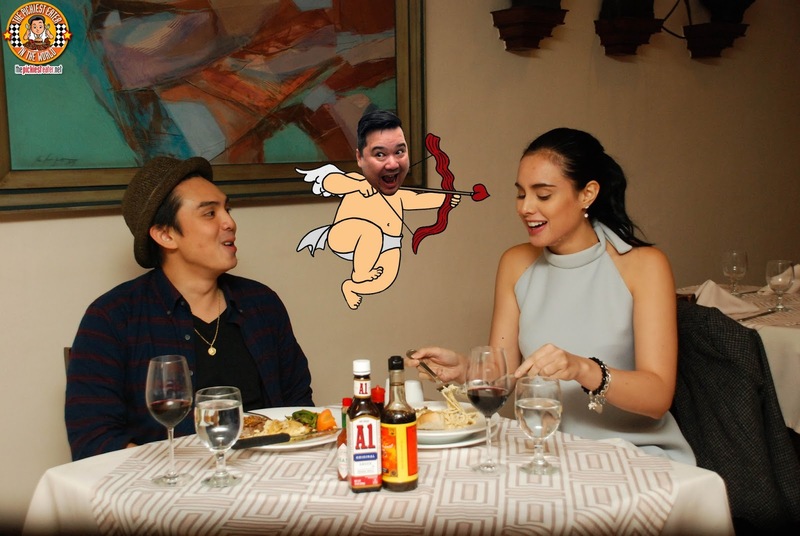 Max stressed that she her date doesn't need to razzle dazzle her with lavish gifts or extravagant meals for her to appreciate Valentine's Day. What she looks for, is a sincere effort from a man who knows how to act like a gentleman, and prove that chivalry is not dead. Something Sef did perfectly! Mario's Restaurant quality of food and service has been enjoyed for 43 years by generation after generation of Filipino families. Its classy interiors and mouth watering yet reasonably priced food makes Mario's an ideal restaurant for date night! Wait for Part 2 of their date soon! 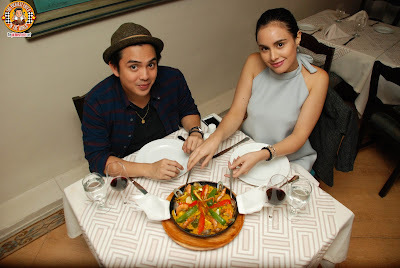 191 Tomas Morato Ave., Cor. Scout Gandia St.